it was quite a real show. 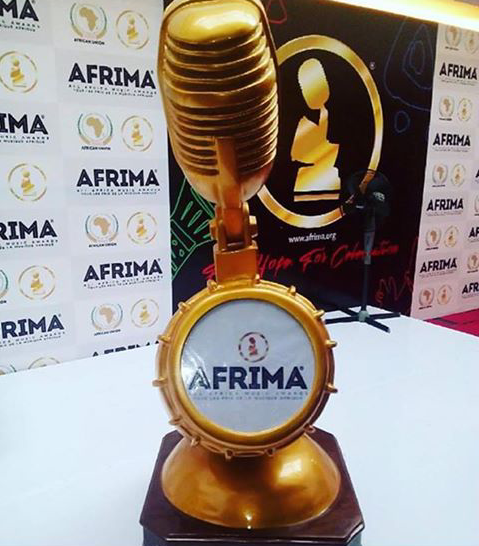 The award show All Africa Music Awards which its goal is to appreciate,and promote African music and musicians all across the globe is indeed serving its purpose. Nigerian politician and former Lagos State Governor, Bola Tinubu was honoured as the Pillar of African Culture.